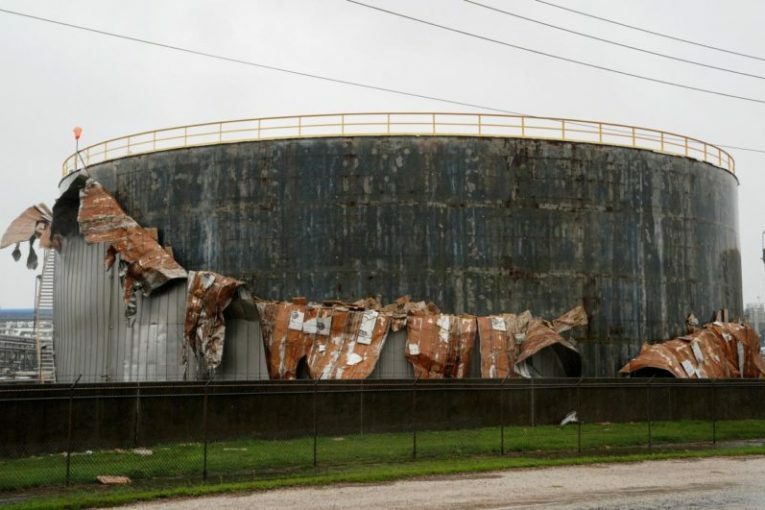 HOUSTON (Reuters) – Heavy rains and flooding from Tropical Storm Harvey threatened more oil refineries along the Louisiana coast after hammering plants in Texas, forcing Exxon Mobil Corp and Citgo Petroleum to consider shutdowns. Citgo’s 425,0000-bpd Lake Charles, Louisiana, refinery has reduced production because of crude oil shipping disruptions, Energy News Today reported on Monday. Citgo is keeping a close eye on operations, a spokeswoman said Monday night.